My BestNine2015! Thanks for your support! Have a great 2016! 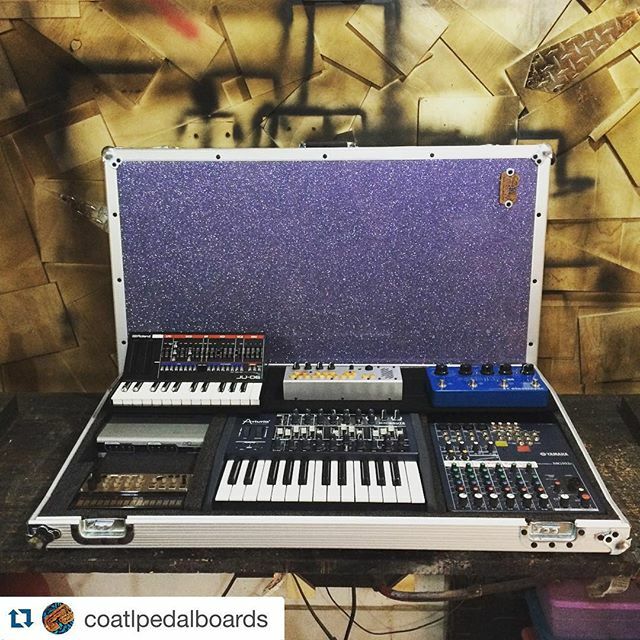 This entry was posted in NoisyBatt on Instagram on December 30, 2015 by Eric PM. This entry was posted in NoisyBatt on Instagram on December 28, 2015 by Eric PM. 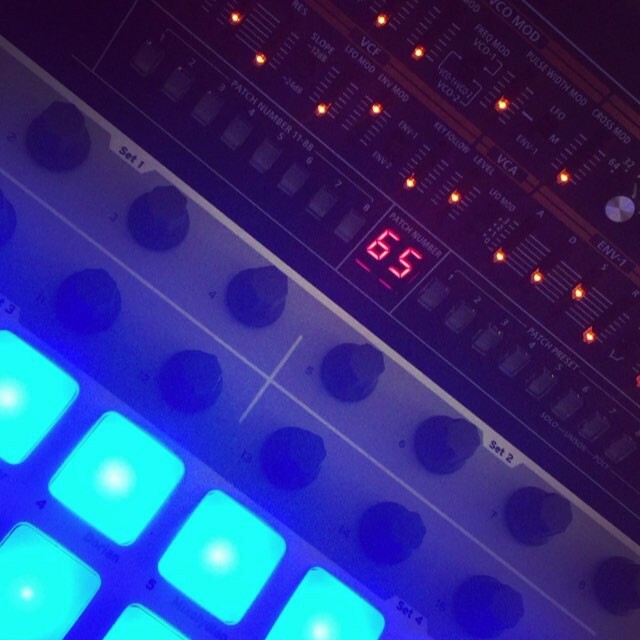 Just messing around with the Roland Boutique JP-08 and the Arturia Beatstep. 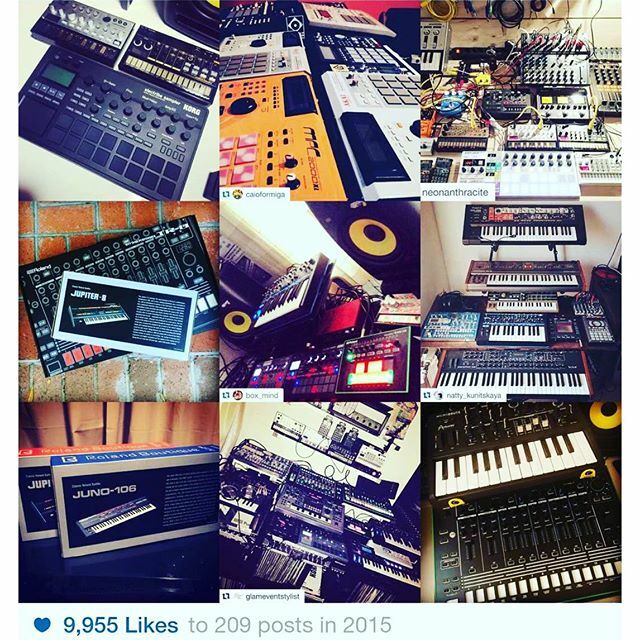 This entry was posted in NoisyBatt on Instagram on December 21, 2015 by Eric PM. 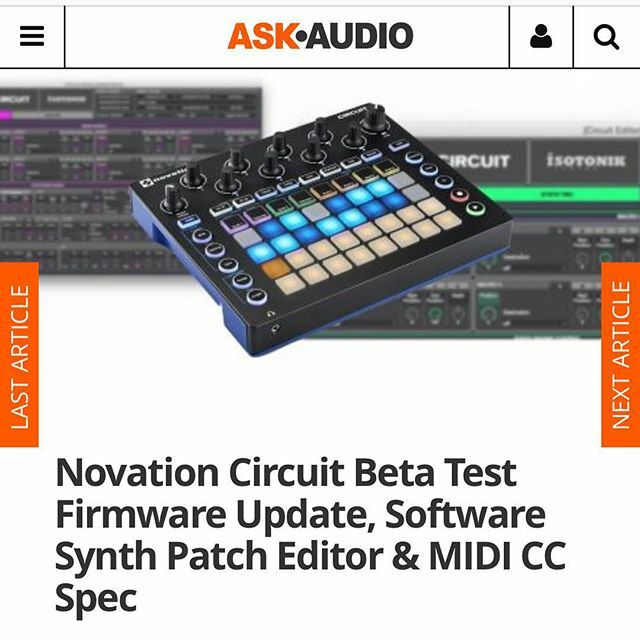 New features are on its way to the Novation Circuit! 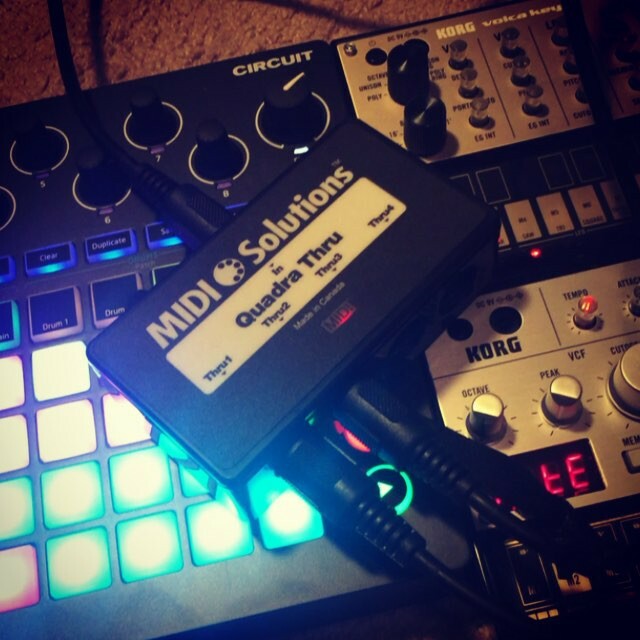 My last test for the MIDI Solutions Quadra Thru is with the Novation Circuit. Passes with flying colors.